Size: 10*14. 12*16. 14*16. 16*21. 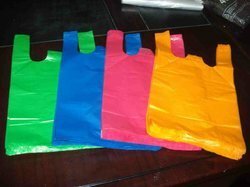 We are one of the most renowned manufacturer and exporter of polypropylene spun bonded Non-Woven fabrics, Non-Woven fabric bags. 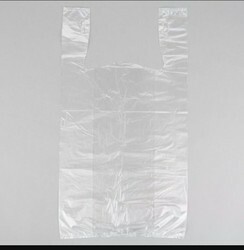 Our non woven bags are Eco friendly, easy to handle bags. Durable. asian Flexi Pack India Pvt. Ltd.